India's wildlife anthem Mere Desh Ki Zameen is a tribute to India's wildlife, flora and fauna. 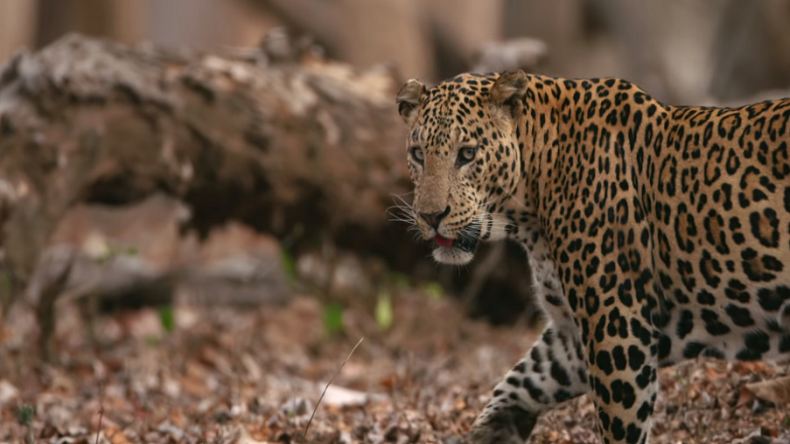 Melodiously developed, Mere Desh Ki Zameen takes you to a beautiful compilation of India's wildlife, the landscapes, the life in Jungle and showcase India's unending natural beauty. The song showcases the life of Asiatic Lions, Tigers, Asian Elephants, mountains, rivers to our forests and plains, and tells the story of India's rich natural heritage.